Lux Guest List is a PR nightlife company based in London. Our main service is to offer a reliable guest list and table booking at the most exclusive and luxurious clubs in London. In addition, we organize birthday parties, hen and stag parties, and corporate events. We have a qualified team focused on providing high-quality assistance and services to our clients making sure we satisfy their needs and fulfil their expectations. 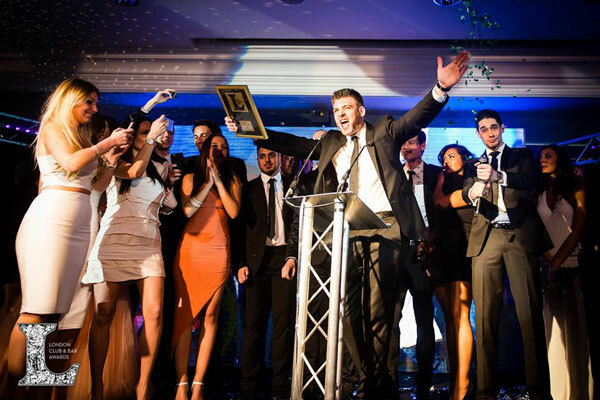 With the experience gained, we are proud to say we have become one of London’s premier event organizers.